What does a Roosters Men's Grooming Center Franchise Cost? Opening a Roosters Men's Grooming Center Franchise requires $150,000 liquid capital and a net worth of $750,000. The estimated total investment ranges between $195,750 and $334,850. There is an initial franchise fee of $39,500 which grants you the license to run a business under the Roosters Men's Grooming Centers name. Currently, there are 85 existing units. Third party financing is available. No salon experience necessary. Join The Booming $65 Billion Hair Care Industry! 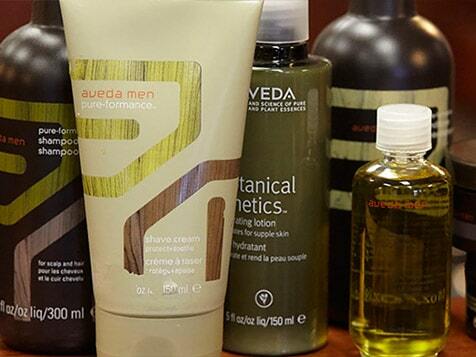 Men's hair care makes up $25 billion of the industry and is still growing. No hair care experience needed! You don't even have to quit your day job. Roosters Men's Grooming Center provides an authentic barbershop experience in a modern, upscale, and unpretentious environment. With the unique offering backed by World-Class Company (Regis Corporation) you will receive brand name recognition, a rigorous training program and continuous support from the leader in the hair salon franchise industry. Regis Corporation is an American operator of hair salons, and the largest such chain in the world, with over 10,000 salons. Perfect Semi-Absentee Business! 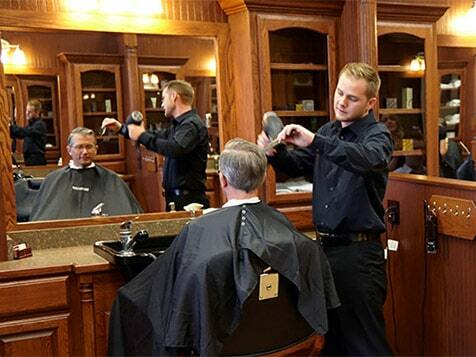 Being a Roosters franchisee is not about cutting hair, it's about building a business! We are looking for professional men and women who like the idea of keeping their full-time job and growing a multi-unit, manager run business. Ideal candidates should have good business and financial acumen with strong management and leadership skills. They should be long-term focused and possess a strong desire to succeed while impacting their community and having fun. How do I know if I am right for the Roosters Franchise concept? Do I have the capital it takes to become a Roosters franchisee? Am I willing to follow a proven business system? We will partner with you for the long run. Training is #1 with Regis Corporation. You are taught customer service, salon employee relations, sales tracking and just about every aspect of the salon business that can help with your success. And training doesn't stop when you open your doors. We'll keep you current on operations and business procedures as long as you operate your salon franchise. Technical consultants, artistic directors and vendor experts will frequently visit your salon to present the latest hair techniques and conduct in-salon workshops to train your staff. In addition, you will receive an extensive library of educational DVDs. To help improve management skills and promote a positive salon environment, we hold ongoing salon training programs for store managers. We provide location assistance, opening support and ongoing support. We want you to succeed!